Home > 2017 > League > SUPER LEAGUE WORLD CHAMPIONSHIP 2017 to be held in Singapore! SUPER LEAGUE WORLD CHAMPIONSHIP 2017 to be held in Singapore! 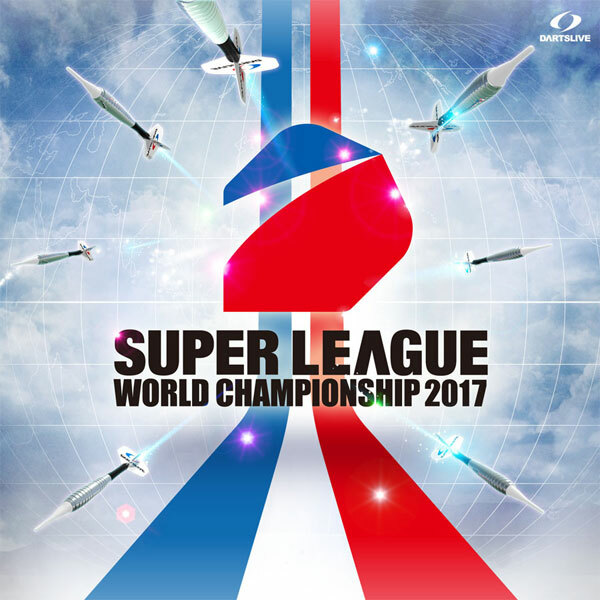 “SUPER LEAGUE WORLD CHAMPIONSHIP 2017” will be held in Singapore on Saturday April 1. Also, the concurrent event “DARTSLIVE OPEN 2017 SINGAPORE” will be held from Friday March 31 to Sunday April 2. The official website will be released soon! Stay tuned for updates!